The group of artists and designers based in London known as based upon were established by the Abell twin brothers in 2004. Their studio specialises in unique finishes that are so beautiful and yet so discreet you’ve probably seen them without even realising. 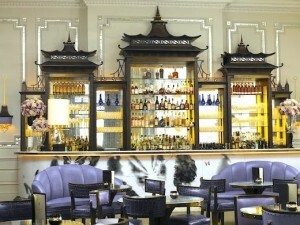 Take the David Collins designed Artesian Bar in London’s Langham Hotel – those seriously delicious tabletops (below) and the beautiful bar front are both by based upon. 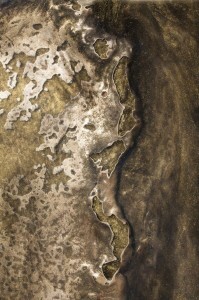 The based upon studio has developed a unique liquid metal and resin finish that has been hand-applied to a variety of surfaces, large scale artworks and installations, and bespoke and limited edition furniture, and are often commissioned by leading designers for some of the worlds finest homes, boats and commercial spaces. 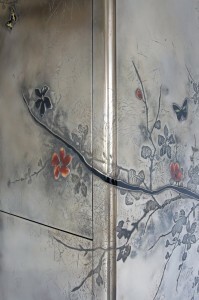 I have been coveting their furniture for some time now….check out their “Plum Blossom” cabinet….isn’t it amazing? 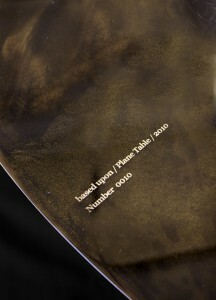 Creating bespoke items for a project obviously comes at a cost, so the folks at based upon have launched the Plane collection – a range of customisable tables that allows clients interested in creating their own unique piece to do so without the time and cost usually involved in commissioning a completely new form. 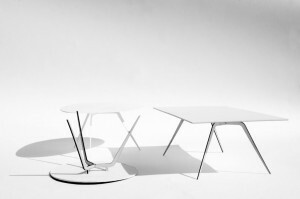 The tables use an adaptable leg design allowing several different shapes, and with a range of surfaces to chose from, voilà! – you have yourself a semi-bespoke piece of furniture! 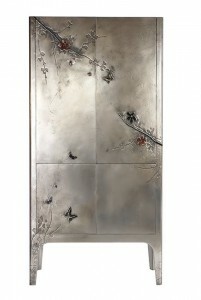 One possibility from the selection of shapes and finishes available. 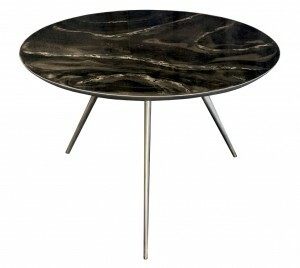 One of the beautiful surface finishes available for the Plane Collection. I would seriously love to work with these guys on a project at some time soon, and will be putting one of these tables on my Xmas wish list. 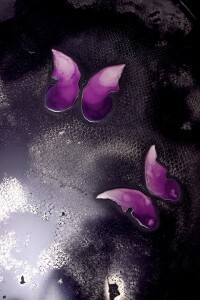 In the meantime, I’ll just have to be content with lusting after the images on their website. All photos courtesy of based upon.